A rifle scope is a big investment, and choosing the right one that fits both your needs and your budget can be tricky. Here, we examine SWFA scopes and give you a breakdown of some of their most popular options. We compare them to the competition to help you decide if this is the right brand for you. What Is An SWFA Rifle Scope and How Does It Work? 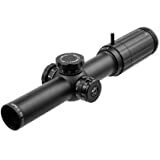 Rifle enthusiasts know that a high-quality rifle scope is one of the most critical accessories for accurate sniping and shooting. Picking the right one for your needs and your weapon is an important decision. Regardless if you are a recreational shooter or an accomplished marksman or hunter. In the market, there are dozens of manufacturers who make a variety of products that could be the right fit. When comparing what’s out there, SWFA scopes should be on your list. They have a thirty-five-year history in the business. Several of their models are on the cutting edge of technology and performance. They build scopes that meet the specifications that the US Navy SEALS use. Also, they offer exceptional durability and accuracy. Luckily, you don’t need to be enlisted, or a part of elite law enforcement teams like the FBI or SWAT to access SWFA scopes. Civilians can directly buy them from the manufacturer on their website. Also, through other authorized dealers. In this informative brand review, we’re going to give you all the details about SWFA scopes. ​We’ll delve into a brief company history. Then, we highlight a few of their most popular models. Let us also discuss what sets them apart from the competition. We’ve included some general pricing information to get you started. Included also is our professional opinion on how SWFA stacks up in the marketplace. 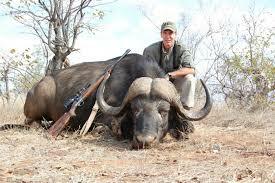 ​SWFA Outdoors has been operating for over 40 years and is based in Midlothian, Texas. 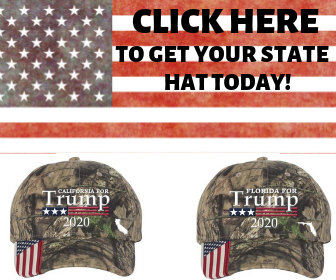 They have a robust website. 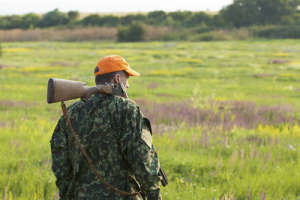 ​This is where they sell a wide range of shooting accessories and ammo. 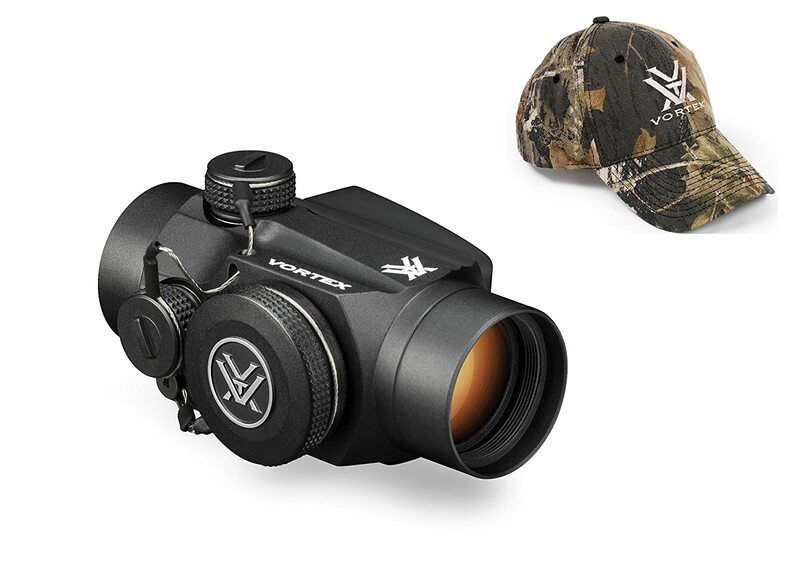 It includes their own self-branded rifle scopes and binoculars. 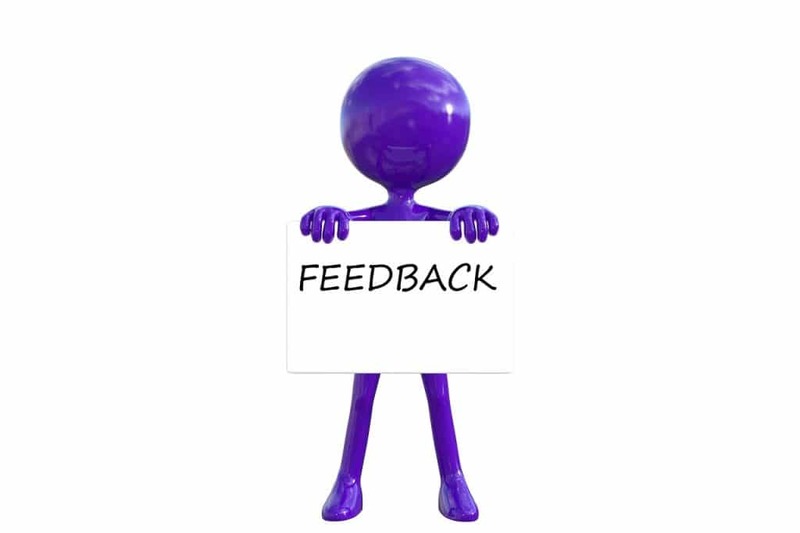 SWFA is known industry-wide for their superior customer service, money-back guarantee, and return policies. Although today, the company name is both prominent and well-respected. Some shooting enthusiasts may remember when this wasn’t the case. The history of their rifle scopes includes a period with some quality control issues. These were prior to SWFA owning and manufacturing the product. It all began in 1993. It was when the Crane Division of the Naval Surface Warfare Center solicited several established manufacturing companies. ​They wanted to build a 10x sniper scope. 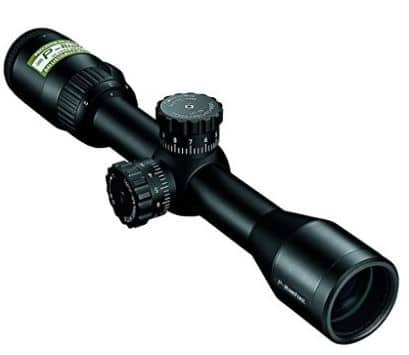 This scope is included in a specific list of military-spec requirements. Among those who submitted the specialty scope was Tasco. Then, the Navy purchased their design by the dozens. Unfortunately, Tasco was not a highly rated company. Moreover, it lacked respect in the industry. This despite the fact that they crafted their SS scope from the ground up with incredible adjustment travel, durability, and resolution per the specs requested. ​In 1995, Tasco had completely fulfilled the contract obligations. They sold their overrun products to SWFA to sell at extreme discounts at gun shows around the U.S. This was so successful, that SWFA contracted them to continue making the scopes. And, as long as they were able to offer close-out pricing. In 1996, SWFA began receiving customer complaints about the product quality. Though it wasn’t publicly known, Tasco was in the process of filing bankruptcy. This resulted in an impact in their daily operations. By the time Tasco went out of business, SWFA had already negotiated a contract directly with the factory. It dealt with all the quality control issues to get to back to making a superior product. Following this vital turning point, they reached out to the Department of Defense and got approval to make modifications and improvements to the scopes. And of course, ensure them that they included all of the modern features needed to have a cutting-edge product. Today, SWFA offers 30 different SS Scope models. 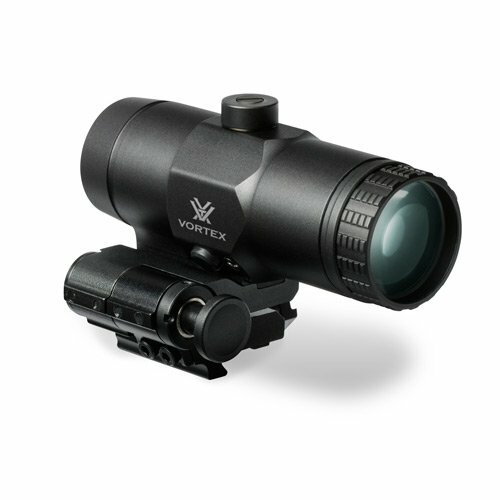 It boasts a variety of features and reticles that appeal to marksmen of every level. Their products are extremely highly rated. In fact, they often make the top lists of various notable experts as a “must have” item for your rifle setup. The mechanics of how an SWFA scope works are complex. If you want to break it down to the most basic level, they function similarly to a telescope. In this way, it allows you to see objects that are far away with more clarity. 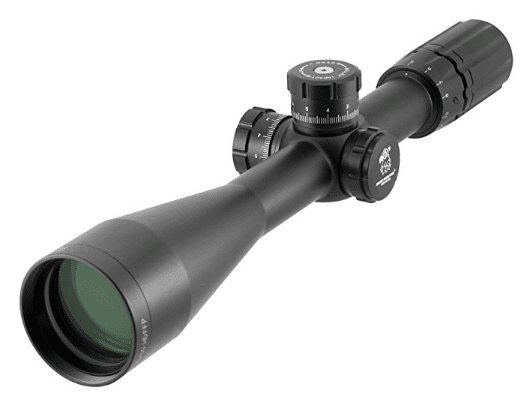 Assembled with a series of lenses, every SWFA scope magnifies your field of view. It gives you a high-resolution image of your target that allows you to make adjustments to hit it. They come in a variety of powers. Some scopes are fixed and others are variable depending on the model you choose. 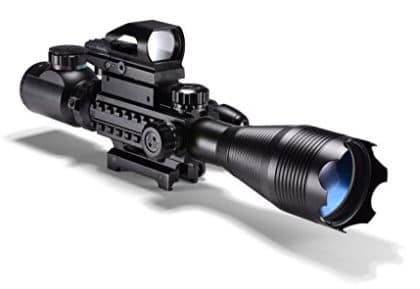 The more magnifying power a scope has, the more expensive it will be. 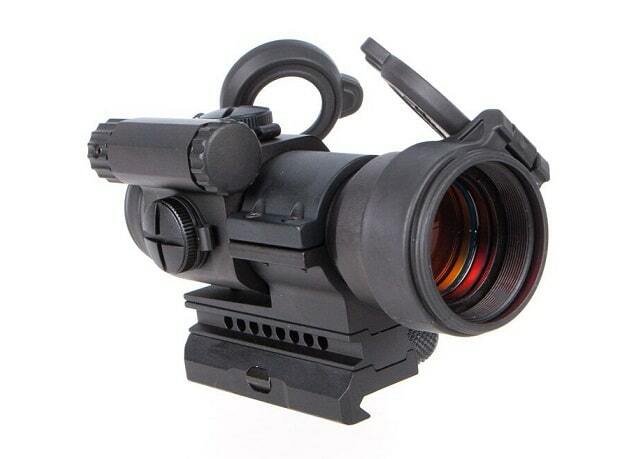 ​The scope has a variety of visual features to make it easier to sight your target. The reticle is your viewing area. It’s where the expression of having them “in your crosshairs “ originates. It’s fashioned in a crosshair pattern but other specialized styles might be required. It depends on your shooting style and ammunition. Finally, rifle scopes are equipped with adjustment knobs. It allows you to manually tweak your horizontal and vertical planes via windage and elevation. These turrets make it simple to line up your target in the center of your reticle for accurate shooting. Their construction is the aspect that makes SWFA scopes stand out from their competition. ​Given that they have roots in a military contract, their models are all designed to be extremely durable. They designed their models to stand up to harsh conditions. And also, to be very accurate in extreme circumstances. Although today, they offer 30 different models with various capabilities. These models are at a range of competitive price points. Also, there are a few best-sellers that consistently get top reviews from enthusiasts. ​Here are three notable models and some details about each. 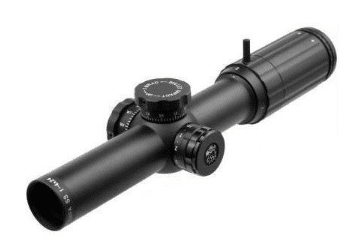 Retailing around $300, this scope costs a fraction of many of the competitors who offer similar products without skimping on quality. A rear-focus option, it can magnify to between 10x and 42x for an excellent range. 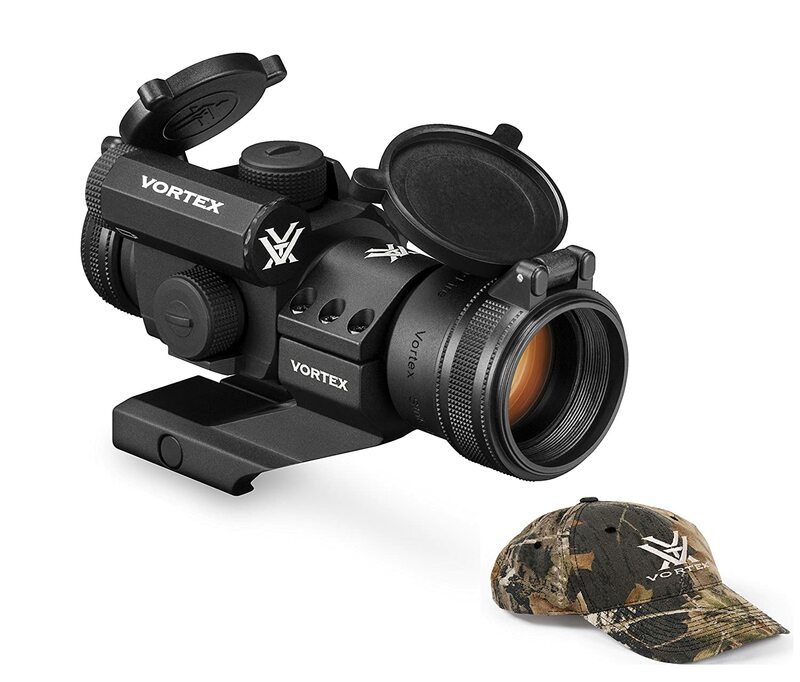 The focus is easy to use and allows you to view crystal clear images at ranges from 10 meters to as far as you’re comfortably able to see. The scope provides a total of 156 minutes of angle (MOA) elevation adjustment, and each revolution has 15 MOA. It weighs in at just 21 ounces and is compatible with .50 mm ammo. The matte black finish is the perfect complement to the durability features that include a shockproof, waterproof, and soundproof design. Like all SWFA products, it’s backed by their unrivaled satisfaction guarantee. If you’re consistently sighting at 100 yards or more, the SWFA SS 1 4x24 Tactical 30MM Rifle Scope is a model that gives you the essential features without breaking the bank. Retailing at around $400, the optic system gives you excellent clarity in static shooting situations. Although it’s not designed to be a model for tactical shooters, it has the same waterproof and shockproof features. It then makes it durable and long-lasting. It features windage adjustments of 5 mils per revolution and accommodates a total of 55 mils. SWFA recently upgraded their reticle. It is now illuminated. It has built-in aiming features that work with most 5.56 and 7.62 rounds at 100, 200, and 300 yards. Experts agree that this model is a superior choice. A choice for someone who wants loads of capabilities all in one unit. 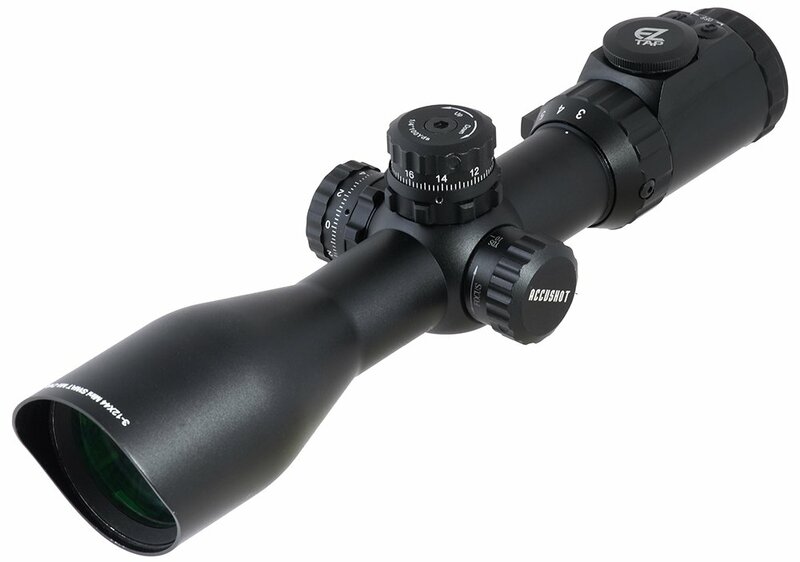 If you’re a long-range marksman, this top of the line SWFA scope might be the one for you. ​Retailing at around $1,500, this pricey model has all the bells and whistles you’ll need. This is for you to get an accurate sight and shot every time. ​Built with a 30mm main tube and a 50mm objective tube, you can achieve a magnification of anywhere between five and 20 times. Thanks to the high-quality glass. ​The parallax setting begins at 35 yards. It can stretch as far as you’re willing to take it thanks to the crisp view through the HD optics. 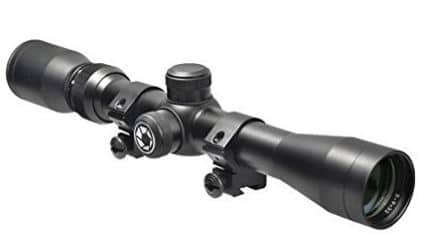 ​Not only does this model include all of the optics and turrets you expect from an advanced long-range rifle scope, but it contains some ergonomic features as well. The eye relief and eyepiece are designed to be comfortable even with large-caliber rounds. 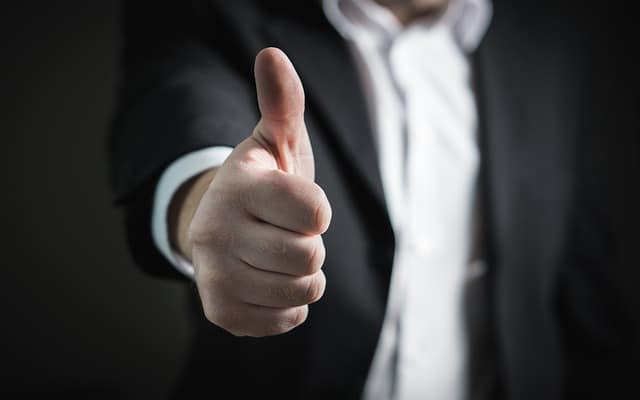 The patented rads make it easy to fine-tune and acquire your target quickly. It comes in both an illuminated and non-illuminated model. This gives you even more control over choosing the perfect fit for your individual needs. 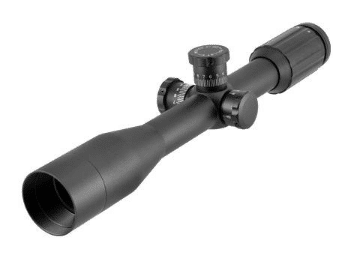 As discussed during our brief product overviews, the pricing of an SWFA scope can vary widely depending on the model you choose. On the manufacturer website, they range from $300 for their entry-level options all the way to $1500 for the top of the line products. 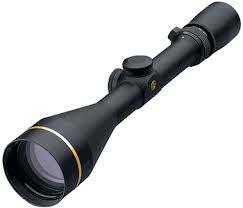 SWFA strongly believes that high-quality scopes should be available at affordable pricing. They built their business on that model. The cost of their entry-level scopes reflects what they charged 30 years ago. This was when they started with closeout sales. This is one company where you can rest assured that lower prices don’t mean lower quality. 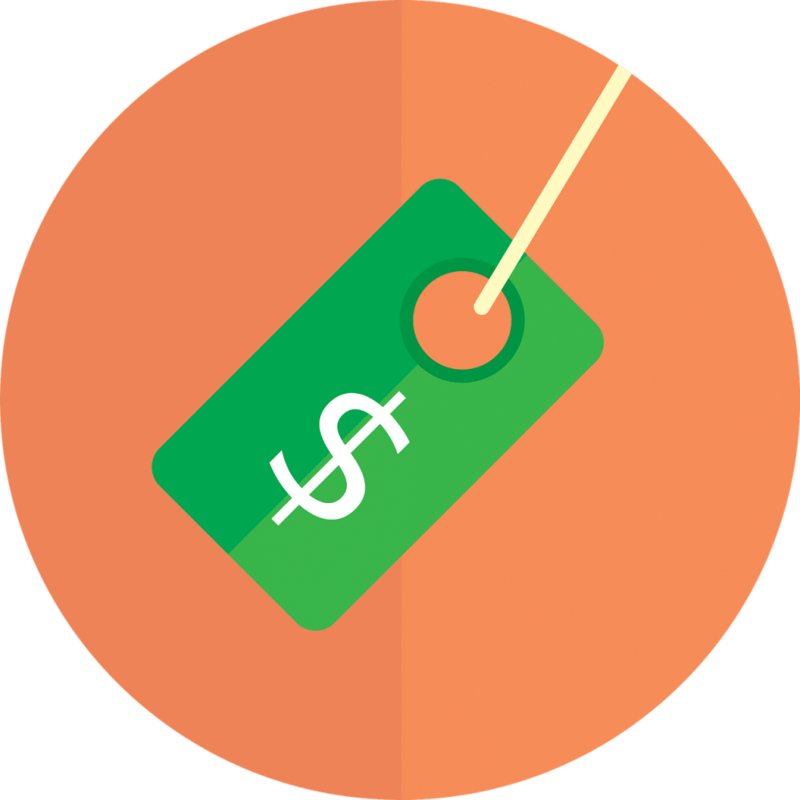 The difference between the lowest and highest priced items rests in their capabilities. And, not in the materials, durability, or efficacy of the product. SWFA isn’t the only company producing high-quality, accurate rifle scopes. There are dozens of competitors in the marketplace, many of which are sold on their website. ​Most of these models work in the same ways and produce similar results. But, there is one significant difference between SWFA and their competitors- price. At starting prices of around $300 for their rear-focus scopes and $400 for their side-focus models, SWFA’s options come in at around half the amount that you would pay for comparable quality with the competition. They achieve this by taking out the middleman in their distribution process. This saves on overhead costs that they share with their customers. SWFA has a wide range of scopes available. Thanks to their diverse offerings. There’s something that will work for most anyone’s needs. In our expert opinion, the brand is especially well-suited for entry-level shooters. The ones who want to invest in a high-quality scope without spending more than $300-$400. Their base models offer similar features and quality to what you’ll see from mid-range options with other companies. The low price point helps to remove the barrier of entry. These models are an excellent way to acclimate to distance shooting with a scope. Not only will you access high-definition optics, you can also rest easy that it’s durable and built to last. This is regardless of which model you choose. 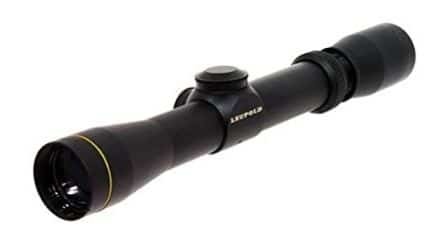 Unlike other inexpensive options from competitors, SWFA’s scopes will stand up to the elements. Further, it adapts to a variety of challenging shooting circumstances. That’s not to say that their mid and top-tier models are without their merits. 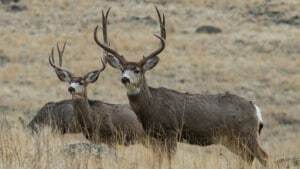 ​​In fact, they regularly show up on top five lists of shooting and outdoor publications. Also to reputable bloggers sites. Yet, once you get into the $1000+ price point range for scopes, the competition gets more intense. Many competitors offer similar products and comparable price points at this level. Yet, the decision will fall to the precise specifications you require for your shooting needs, ammo, and style. If for no other reason than their reputation for delivering excellent customer service, SWFA scopes should be on your list. That is if you’re considering investing in the accessory. What do you do when you go out for buying a rifle? Buy a rifle spend much of the money and then go back home. Do you think that something else can be done to make the rifle using experience better? Go and use it? No actually not because a better thing can be done, for making a better use of it. That is get a rifle scope for it. Don’t you think it is important for you when you are going for a professional training or going to perform professionally? Yes it is very important do you want me to tell that how much it is important for you and how does it effects your performance? Yes this write up is specially to make you realize the important of using rifle scope.